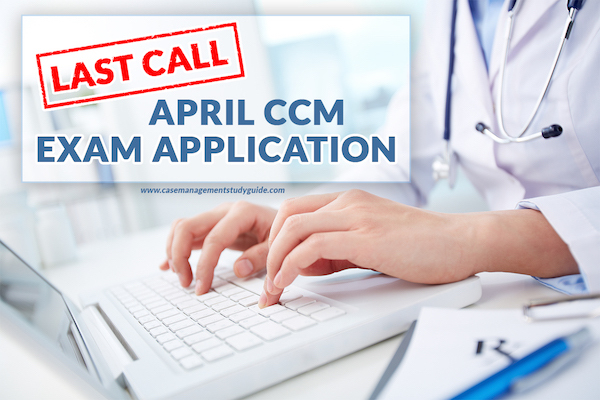 Last call to those who want to take the CCM exam this April 2018! It’s less than a month to go before the April 2018 application window closes on January 31. So, if one of your goals this 2018 is to add CCM to your name, then this is your opportunity! Act now while you still have time! You will have 3 opportunities to take the CCM Exam in 2018, April, August, and December. We all know how fast time flies, and with only 3 testing periods per year, it is easy to miss out. 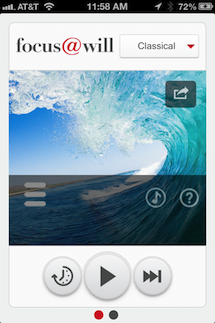 Personally, I think April is the best time to take the CCM, what better way to spend a cold winter day than studying! Wondering if you’re eligible to take the exam? Let’s go over the details of eligibility. 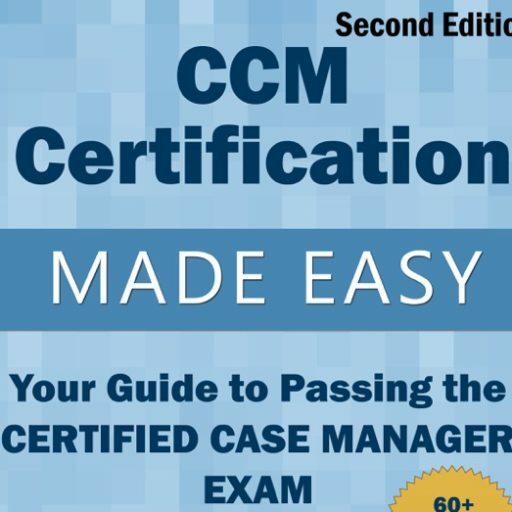 According to the CCM Certification Guide, there are 3 areas of qualification you must meet to be eligible to take the exam. Meet the specified licensure or education qualifications.